Organizing partners for the conference Regional Forum on e-Agriculture that will be held in Novi Sad from 10 to 12 October, 2017 are GGP and FAO – Food and Agriculture Organization of the United Nations. The Food and Agriculture Organization of the United Nations (FAO) is a specialized agency of the United Nations that leads international efforts to defeat hunger. This organizations is in service of both developed and developing countries and acts as a neutral forum where all nations meet as equals to negotiate agreements and debate policy. As a source of knowledge and information, FAO helps developing countries and countries that are still in transition to modernize and to improve their agriculture practices, forestry and fisheries. Thus ensuring food security. 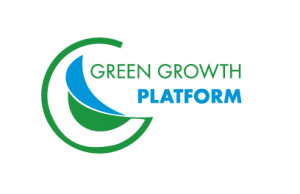 Green Growth Platform (GGP) is a non-governmental organization formed by young professionals from the Republic of Macedonia with a purpose of empowering the concept of green growth in all segments of the Macedonia national economy as well as in the economies in the region. 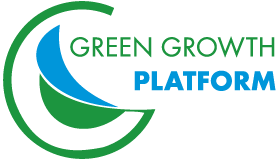 GGP is focused on three main pillars: agriculture and rural development, environment and innovations. All of the three pillars are based on two horizontal functions: sustainability and EU compliance.